The PBE has been updated! 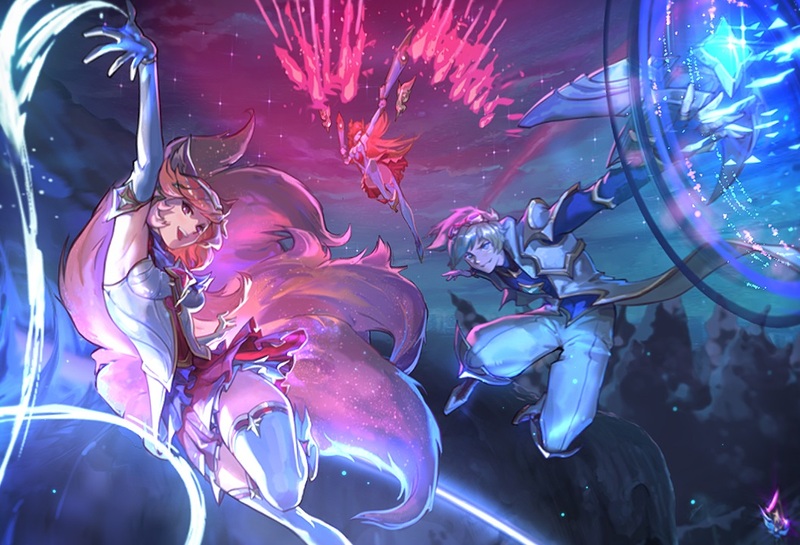 As we continue the 7.17 PBE cycle, tonight's update includes a Star Guardian themed login and more tentative changes! 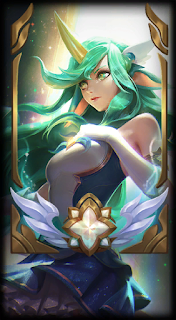 Following the Ornn login theme yesterday, a new login featuring the five upcoming Star Guardian skins is now on the PBE!